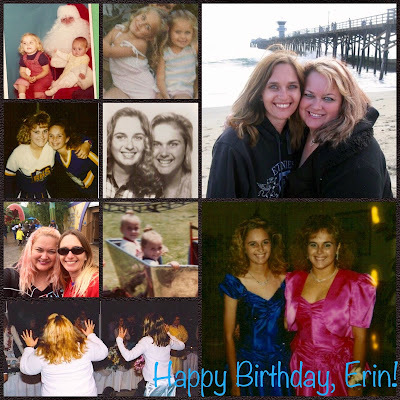 Thinking Pink: Happy Birthday, Erin! My baby sister is 42 today! Happy birthday, Erin! I love you so much!